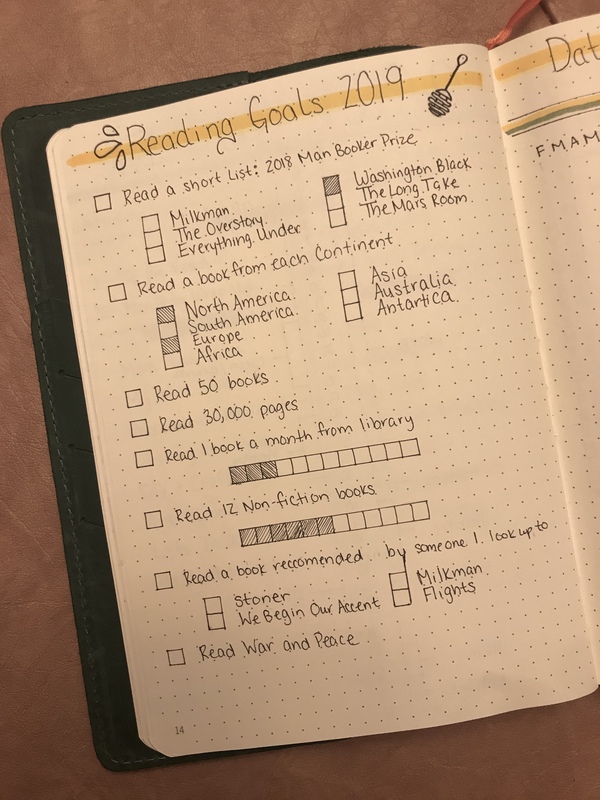 I have started paying attention to certain book awards, so I absolutely love your shortlist goal!! Thanks, I never really paid attention in the past to much. I found this award to overall have the most interesting sounding books. I have found some awards that books I am interested in win and it really made me want to read a few books that have won or were nominated. I recently went through a bunch of awards list on Goodreads and made a whole shelf of books on my TBR that were either nominated or won awards. Oh that is something I will have to look into that in the future. Thanks for sharing! Goodreads has lists of award winning books… here I will link you, it’s an easy place to find award winning books. There are a lot of different literary awards. Hope you find some good award winning titles! I love looking at these updates! Looks like you’re making good progress with most of your goals! I can imagine that it’s super satisfying being able to check some of the stuff off your list once you complete it. Thanks Victoria! Yeah, it really is nice to be able to go and fill in the boxes as I move through my goals. It is nice to see some movement.